For all you computer gamers out there! 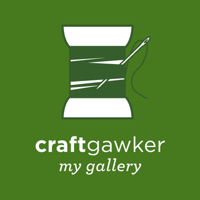 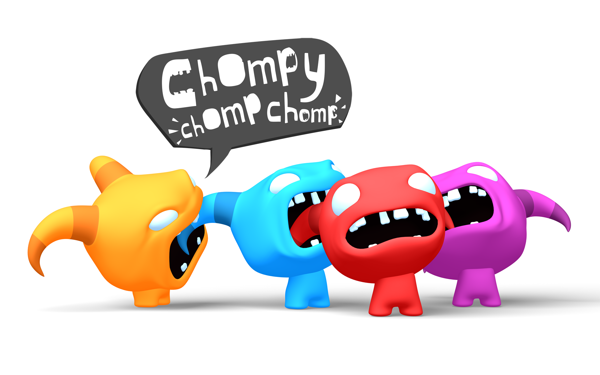 Here is a blog interview with a very good friend of mine about his game out in May called Chompy Chomp Chomp. It's ace!